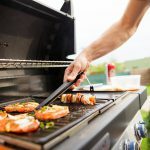 Pool season is almost here and as every pool owner knows, it’s better to be prepared than not. Most people will want to automatically start adding in adjustment chemicals, but this is actually a mistake. The best and easiest way to open your pool is to start with a clean and fresh base. Here are the chemicals we recommend using before you open your pool. This chemical will prevent scale, rust, and other stains from appearing in your pool. This is a great prep to make sure your pool is clean right from the start. Algaecide will help remove most of the oxygen from the water, to prevent any algae or other organic material from growing. The mixture should also kill any algae that are already currently in your pool from the winter season. Last, but not least, you need to add chlorine. To open your pool, you’ll want to add double the amount of chemicals that you would do for a regular shock. Doubling the chemicals will help kill any bacteria, algae, and anything else that was growing over the winter. Your pool isn’t swim ready yet, especially after you had just added all of these chemicals. Give your pool at least 48hrs before you test the water again. Bring your sample to the pool experts, and we can help you decide what you need for your pool. Contact us here or visit us at our Evendale location. Broken glass near or in a pool is a hazard for your family and guests, and cleaning your pool in this event is a delicate process. Not only is it hard to see in the pool or on the ground, but it’s also difficult to clean in a safe way. Here are 3 ways we recommend cleaning your pool in the case you have broken glass in your pool. Use your pool net to scoop out the large pieces of glass from your pool. You should do this from the outside of your pool. The risk of stepping on the glass as you’re cleaning it up is too high. You should try to scoop up as much as you can, to avoid large piece getting into your pump. Once you’re sure that there are no more large pieces of glass in the pool, you can start vacuuming the glass out of the pool. You should do this slowly, and make sure you’ve listened for any weird noises that may come from a big piece of glass. If a big piece of glass gets stuck in the pump, you’ll need to call in a professional for help. If the amount of glass requires it, you may have to drain your pool to take care of it. Turn off your pump and drain your pool. Once the water is gone, you can use a broom to sweep the glass out of the pool. Draining your pool can be a serious task, and you’ll likely need the help of a professional. Don’t hesitate to contact us to help you drain your pool. We service all pools! We know there’s still time before pool season starts. But there’s no harm in being extra prepared when spring rolls around. There’s, unfortunately, some necessary tasks and work that needs to be completed before you can open your pool for the season. If only there were some ways to make this daunting task seem easier. Luckily, we are here to help you with four time-saving tips to open your pool. If your pool is looking cloudy or filled with very small particles of leaves and other debris you can help your pool filter by stretching a piece of pantyhose over the filter basket. Then, by just running your filter for a while, you will be catching the finer particles. You can also stretch the pantyhose over your pool skimmer while you are using it. This will help you to collect the small bits and also assist in cleaning the skimmer. When the pantyhose are full, just toss away and add a new piece. When cleaning your pool make sure you start in the shallow end and work your way toward the deep end. Gravity will help to collect debris at the bottom of the deep end as you work your way in that direction. Want help creating the perfect outdoor oasis? Contact Cincinnati Pool & Patio for ideas on making your pool the highlight of your home. 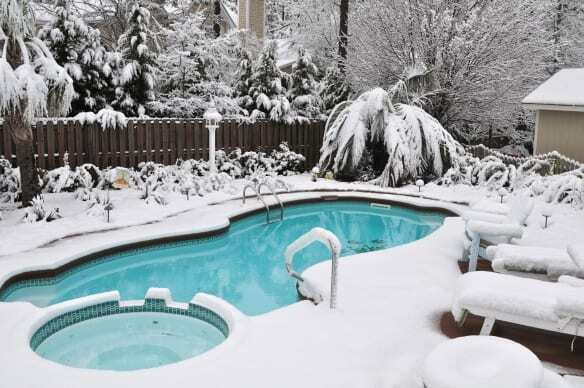 For any pool owner, it’s important to take care of your winter pool to ensure you can use it during the next season. We understand that it’s hard to know EVERYTHING you need, so we’ve compiled a short-list to help you care for your pool this winter. Before settling your swimming pool down for winter, perform some water testing to ensure the chemicals are balanced. You’ll want to make certain the pH and alkalinity of the water are at appropriate levels. 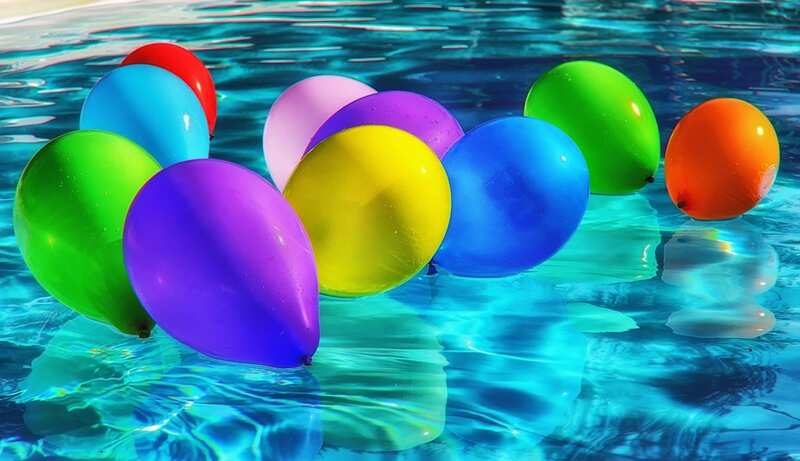 Testing kits can be purchased from your local pool maintenance experts, and you can contact them with any concerns about chemical imbalances. Shock treatment may also be a good choice for your swimming pool. A shock treatment involves giving your pool a very large dose of chlorine–boosting its cleanliness and health for a longer period. Lastly, a quality algaecide should also be added to the pool water as this will aid in preventing unwanted algae growth. While adding these chemicals to your pool, be sure to run the filter for a few hours, to ensure the chemicals are spread evenly throughout the water. During the winter months themselves, you won’t need to spend a great deal of active time maintaining your pool. However, the filter should be run for several hours each week to keep the water from growing too stagnant, and to keep chemicals flowing properly. Additionally, you should perform water tests every few weeks to ascertain that the chemicals are still at the correct levels. Following this simple plan of winter maintenance is a breeze, so when the temperatures rise and the bathing suits come out, your pristine swimming pool will be ready for you to take that first swim of the season. Have any questions about keeping your pool in top shape this winter? Contact us here! 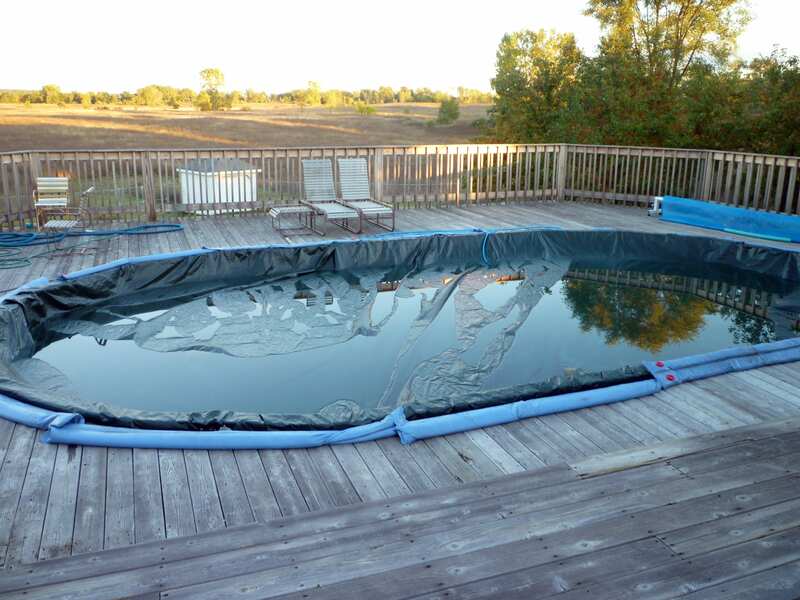 With summer gone, it’s time for in-ground pool owners to close down their pools. 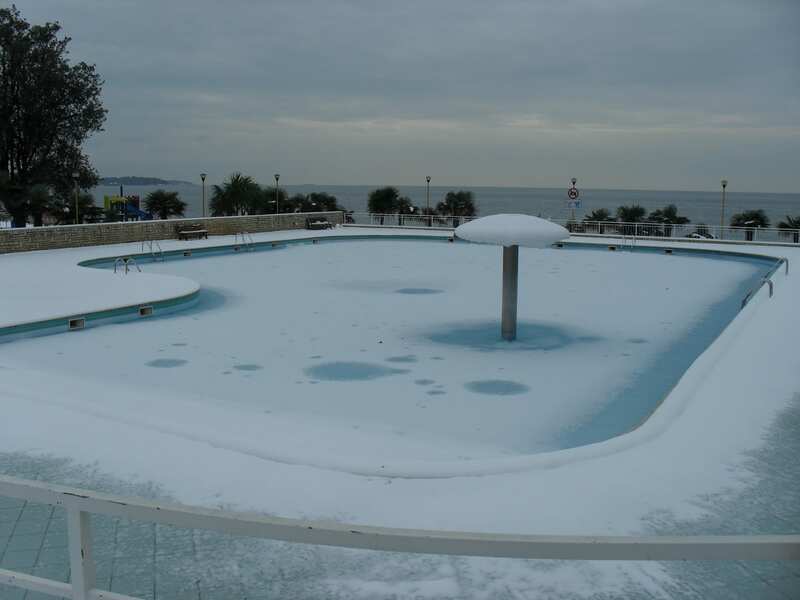 Winter brings frigid temperatures and the resulting ice can cause thousands of dollars of damage to pools that aren’t prepared correctly. 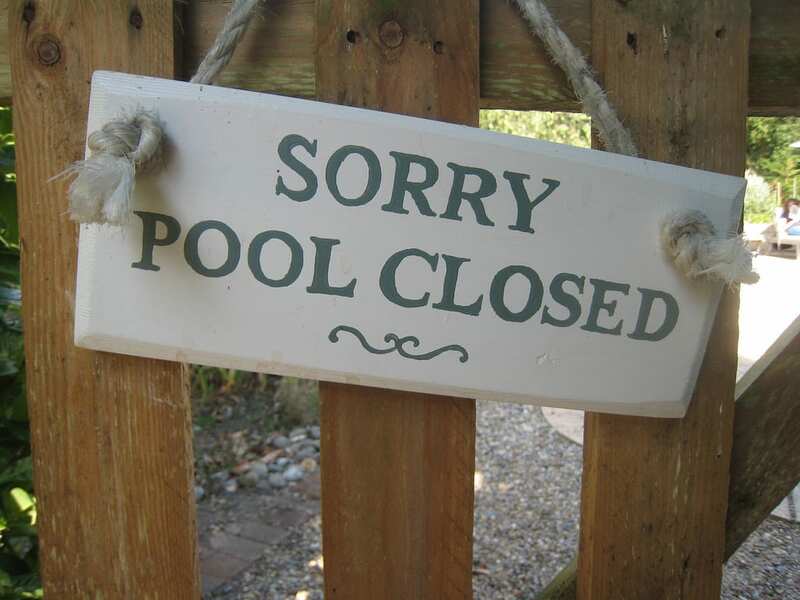 That makes properly closing down your pool an essential part of pool maintenance. We’d like to recommend these key steps to prepare your pool for fall weather and beyond. Looking for help closing your pool this year? Contact the experts here! The statistics don’t lie. With an average of 10 deaths a day by accidental drowning in the USA it is up to everyone who owns a swimming pool to be aware of the steps they can take to help try and prevent these needless deaths. Even though there are over 80 million residential swimming pools in the USA and these numbers represent a minuscule fraction of the people that swim in them; our goal and yours as a pool owner should be to get this average amount of daily accidental drownings down to zero. One of the important items you need to ensure your pool is safe is a pool safety cover. When there are people in the pool it is up to you and the supervising adults to keep a close eye on the children. Establish a firm set of rules for your pool that everyone clearly understands and are strictly followed. This is where a pool safety cover comes in handy. 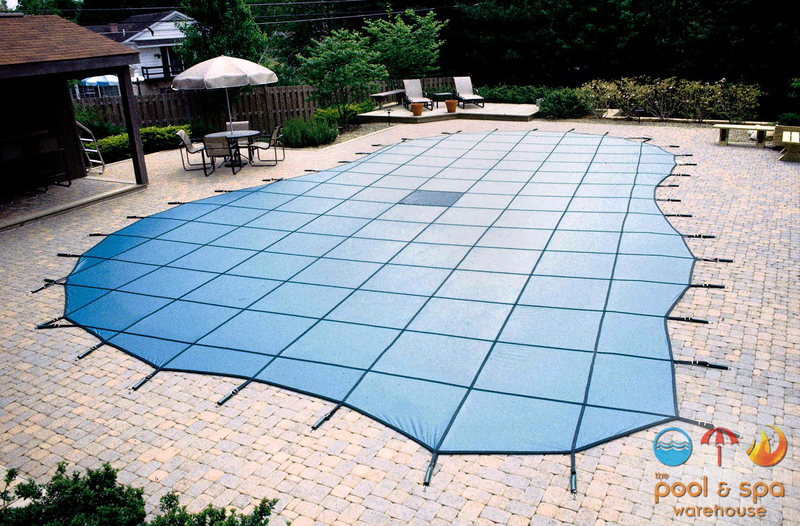 These covers will ensure that no unattended child or animal is able to fall into the pool. Out of the season, it’s important to check your cover routinely to make sure it is still in place and working properly. This will keep your family and pool safe during the entire year. 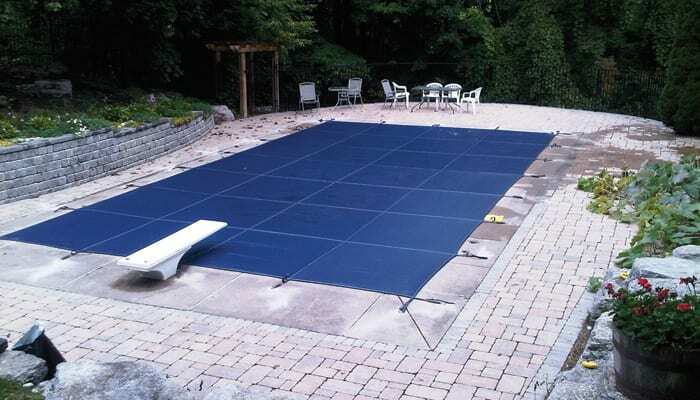 If your pool isn’t covered during the year, you need a cover that will protect you and your pool from harm. 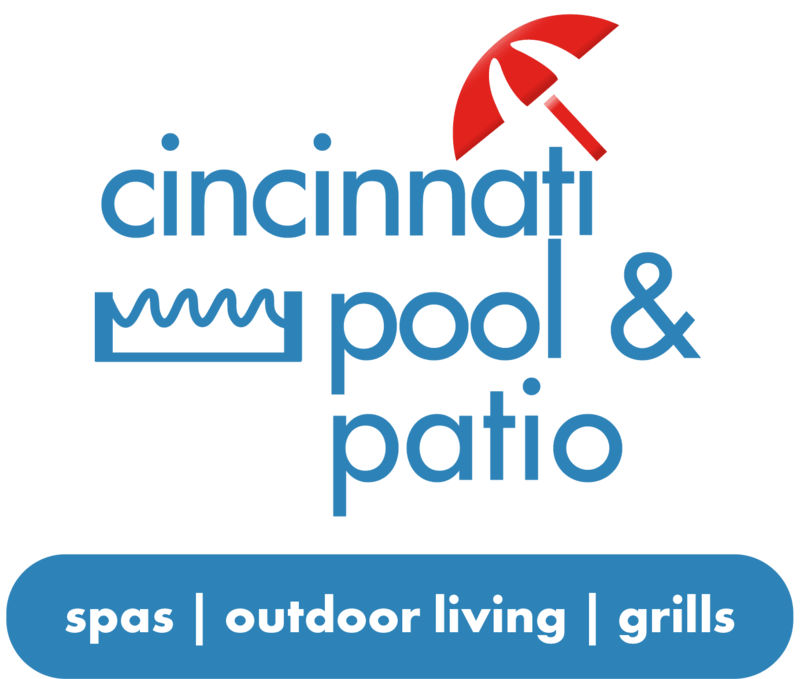 Contact Cincinnati Pool & Patio and we can find the perfect safety cover for you. 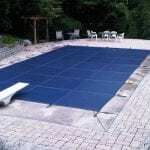 Closing your pool for winter is the most important step in ensuring it lasts season after season. But, with so many different how-tos available online how can you be sure you are closing it correctly? That’s what we’re here for. Remember, if you have any questions you stop in the store or give our friendly experts a call and we will be more than happy to help you.